Why M. Residence to rent a property? When deciding which agency you should use to rent a property, the most important factor is the value of the service provided. 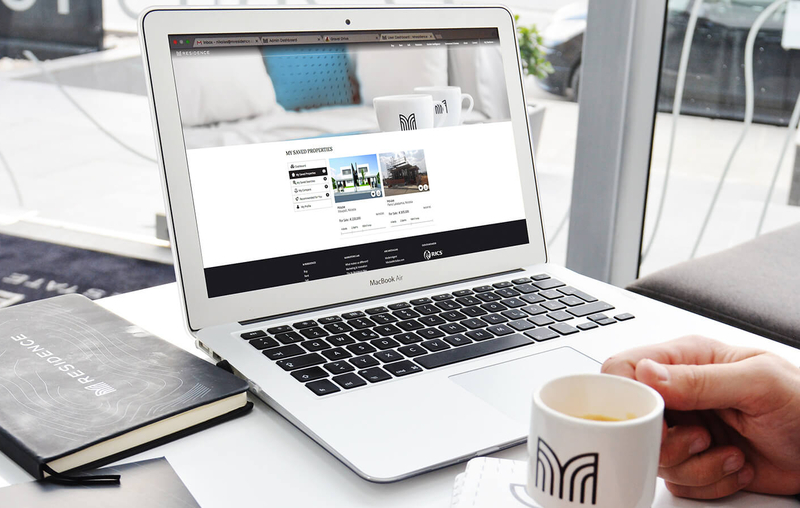 This customized application allows you to save your property searches, compare properties and add your favourites to a shortlist. You can subscribe to receive e-mail alerts when your chosen property becomes available. We are open until late and we arrange viewings late, at weekends and on holidays. We believe in quality not in quantity. At M. Residence we only advertise best quality properties for sellers who are genuinely interested in selling their properties. We provide you with as much information as possible prior to a viewing, including video tours, aerial photos, location maps, plans, in-depth local information and online brochures. As we operate only in selected areas we can provide accurate real estate advice on local market, analysed trends and expert advice, while maintaining the most up-to-date information regarding current market conditions. M. Residence is a professional member of the following codes of practice. These memberships provide sellers, buyers, landlords and tenants with an assurance that they will receive the highest level of customer service.